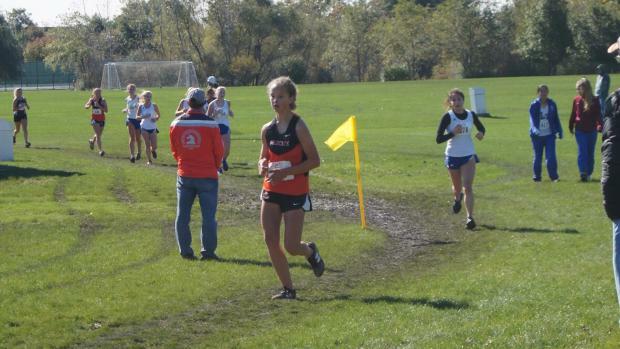 Jamie Nicholson is a sophomore at Libertyville High School who competes in cross country and distance events for the Wildcats. Jamie will cover meets in Lake County and surrounding areas. She wanted to be a Milesplit intern because of her passion for running and creating videos, Milesplit is the perfect company! An animal that best describes Jamie is a snow goose because she went to a psychic in Iowa and they told her that's what her spirit animal is which she thinks is pretty accurate. According to Jamie the best event in track and field is the 1600m. Her favorite sports team is the Chicago Cubs, while the foods she enjoys most are chips and refried beans. She thinks the best running shoes and spikes are made by Brooks and is a member of team iPhone.